To Sell a Quality Product at a Competitive Price, Deliver On Time, and Offer Superior Customer Service. To expand our customer base to every continent in the world by providing quality products with superior customer service. Flo-Tite Inc. is a manufacturer of high quality ball valves and actuation equipment. Our products range from standard commercial type Ball Valves to high-pressure metal seated Control Valves. We maintain an inventory of standard valves in Carbon, Stainless, Steel and Alloy 20. All Valves are manufactured in strict adherence to internationally recognized standards and specifications, including ANSI/ASME/ISO/NACE and API. In addition to our standard products, we welcome the opportunity to design special Ball Valves and Castings for OEM requirements. The Flo-Tite valve is the culmination of many years of design and development. Flo-Tite has concentrated its efforts on the refinement of the basic ball valve design. 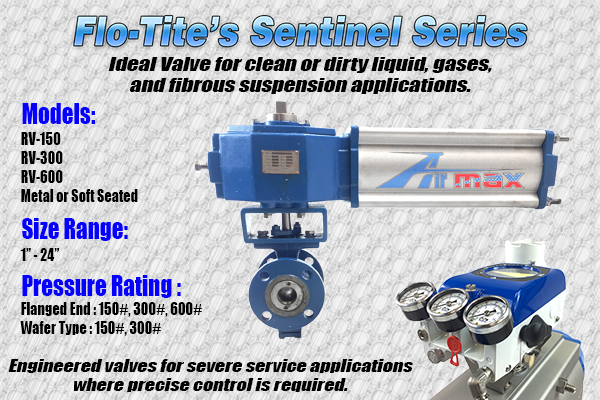 The high quality standard features found in the Flo-Tite valve, separates us from our competitors and maintains our position as an industry leader with a totally advanced design ball valve. One of our most important features is our easy to read literature and price list. Each catalog page provides all the required, vital technical information. Flo-Tite Valves and Controls is positioned to meet demands for innovative products with old ways of doing business made easy. Our style is to move forward, keep promises, and hit our targets. We are a company that is fiercely dedicated to ideas, energy, innovation, and stamina that is needed to meet the extraordinary challenges of this new world market. 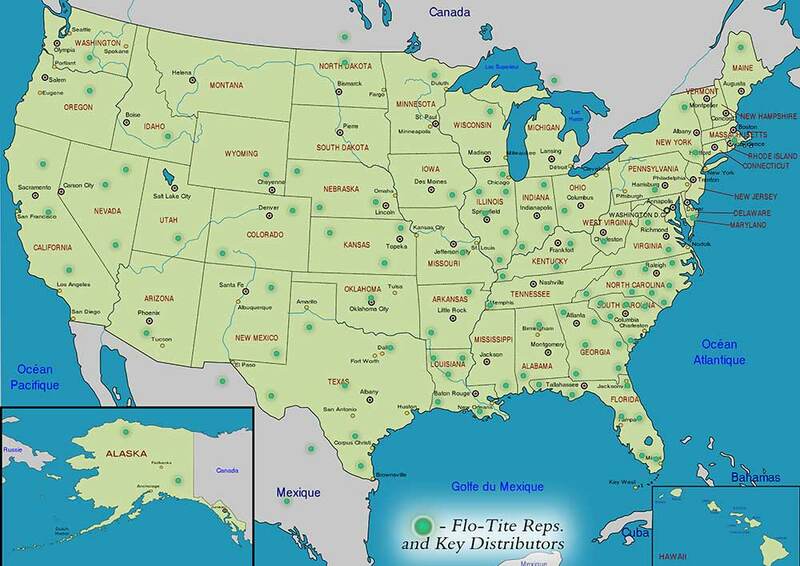 You will find the most impressive fact about a Flo-Tite product is the product itself. Flo-Tite will be more than pleased to provide you with a sample of any standard product you request. If you would like to begin a dialogue to explore the feasibility of doing business together, please contact us by phone, fax, or e-mail. Flo-Tite provides a standard of engineering excellence to the process market with proven success in some of the most hostile conditions known to the industry. Through the efforts of Flo-Tite’s engineers and sales representatives, we have solved many of the industry’s demands for a quality, reliable, efficient, and safe ball valve over the last 20 years. 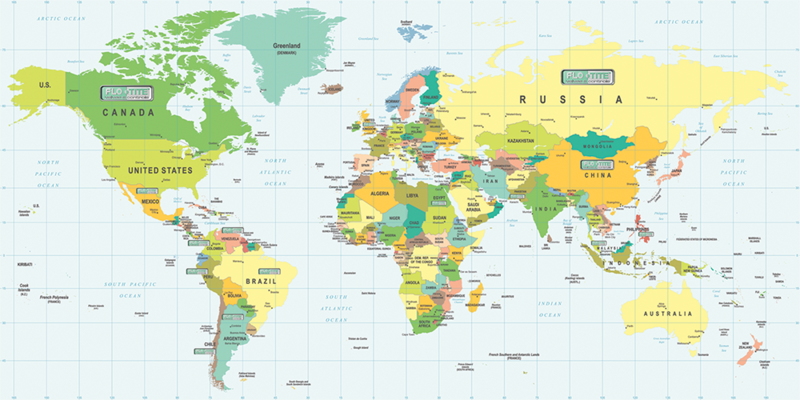 Our valves are implemented in many markets and industries throughout the U.S. and many other countries. Products selected are subjected to the rigors of a product research and development program. The completion of this process produces a safer, more efficient ball valve product. All inclusive basic models to allow the customer the greatest flexibility of multiple applications from a single product. Increase the interchangeability while reducing the amount of components and allied accessories, permitting the customer to minimize inventories and positively affect their flexibility and bottom line. Continually improve the quality, efficiency, and safety of all products. Be innovative while maintaining computability with customer satisfaction. Precision fit blow out proof stems. A wide variety of standard and special seat selections. All products designed, engineered and tested to exceed industry standards. Flo-Tite, Inc. is proud to have earned one of the highest quality/price ratios of any reputable ball valve company, world wide. You will not find better value for your money! We Pride ourselves on the value of our customer service and the ease of doing business with us.